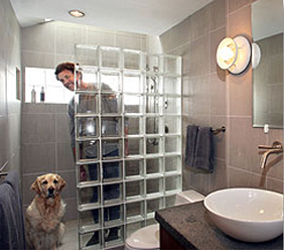 We are now a residential design firm but have roots and experience in major commercial design projects. The firm was founded in 1982 in Pasadena, California and expanded to Beverly Hills. 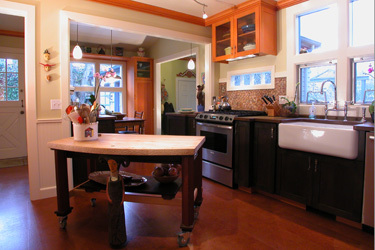 In 1991 the firm relocated to the Seattle area and began specializing in Custom Residential Design. Our primary goal is to respond to each client’s individual design needs. We will provide you with the highest quality designed project that responds to your desires, budget and time frame. Our projects include: New Custom Homes, Residential Remodels and Additions, including Outdoor spaces and Decks, Kitchen and Bath Remodels. 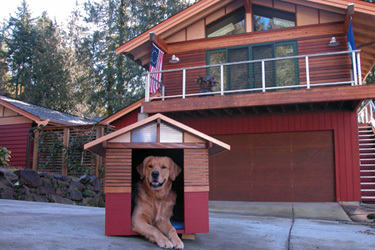 We even design dog houses. Each client and project have it's own special needs. You can choose which services best suit you.